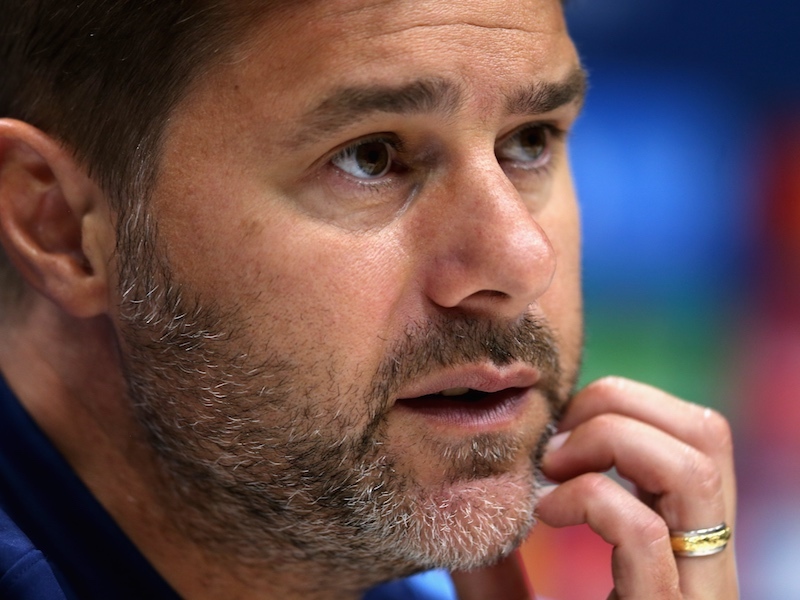 Mauricio Pochettino has held his Premier League press conference ahead of Tottenham’s meeting with strugglers Burnley at Wembley this weekend. The Spurs boss was asked about fresh reports linking him with the Real Madrid job following Tuesday’s impressive draw against Barcelona in the Champions League. He said he prefers to read stories about other clubs trying to hire him than ones that suggest Tottenham are considering sacking him – a roundabout way of saying the Real Madrid rumours prove he is currently doing a good job.